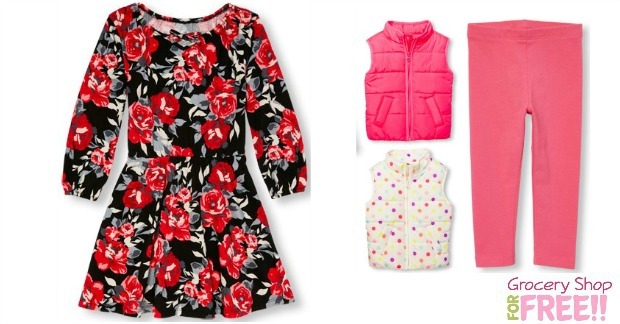 The Children's Place 75% Off Clearance PLUS FREE Shipping! Starting At Just $2.23! You are here: Home / Great Deals / The Children’s Place 75% Off Clearance PLUS FREE Shipping! Starting At Just $2.23! The Children’s Place 75% Off Clearance PLUS FREE Shipping! Starting At Just $2.23! TODAY ONLY 11/1/16, you can get 75% Off All Clearance Items! PLUS, get FREE Shipping on every order, with no minimum required. Note that discounts are reflected in the prices listed.